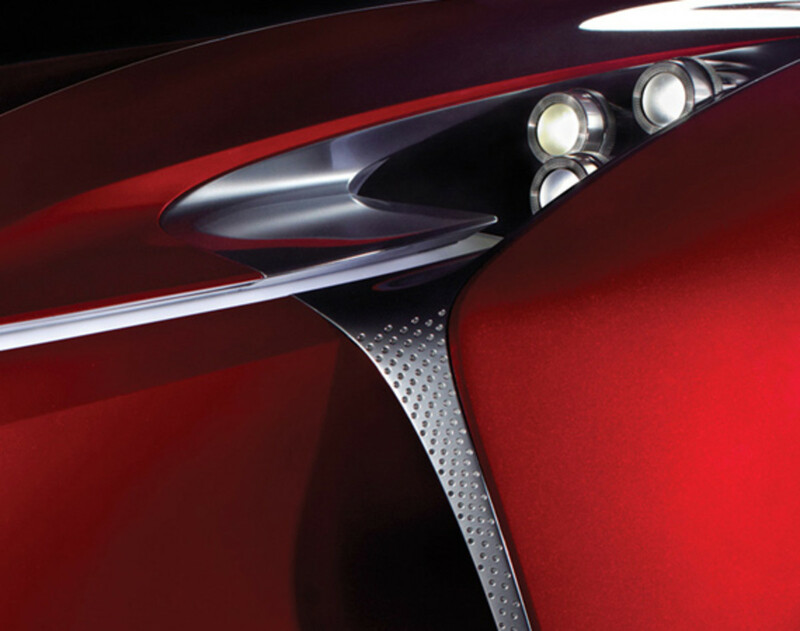 The announcement of LF-Gh hybrid concept earlier this year marked the start of Lexus&apos; new direction in design. 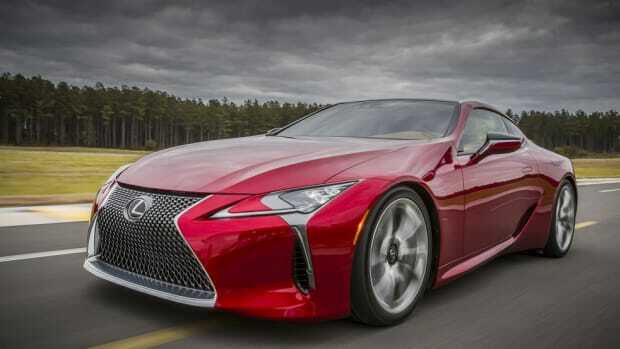 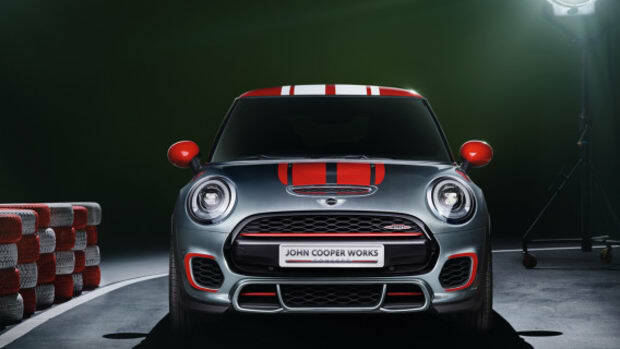 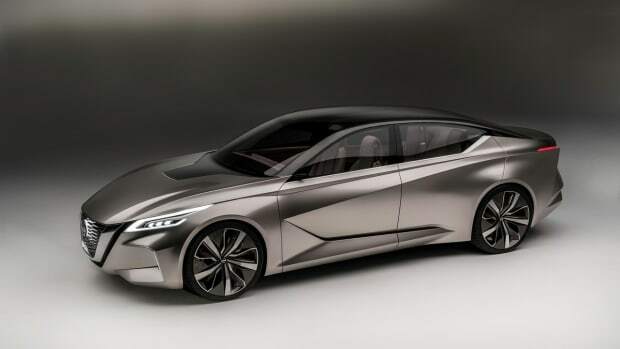 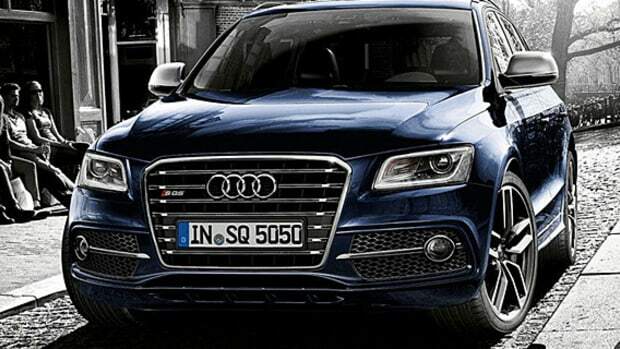 Come next month, the luxury car maker is elaborating on that new design theme at the North American International Auto Show (NAIAS), more commonly known as the Detroit Auto Show. 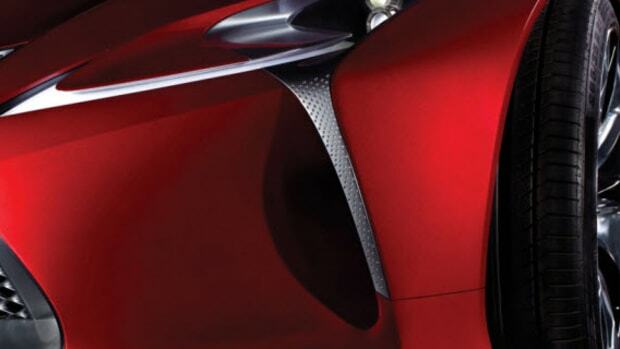 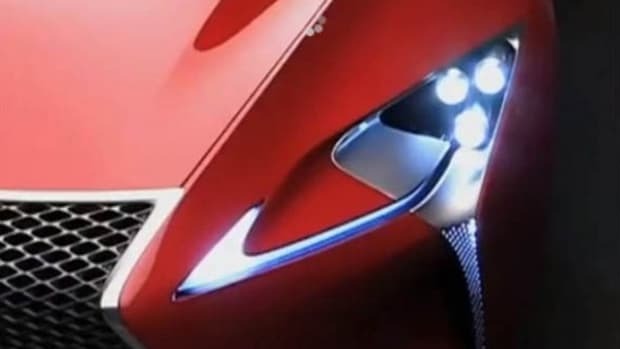 For a taste of what is to come, Lexus released a teaser today. 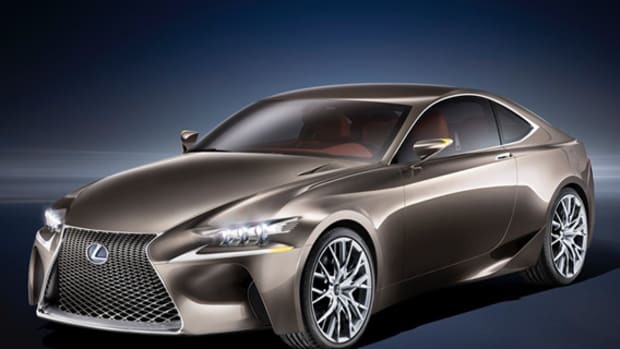 More curvacious than previous models by its design studio at Newport Beach, CA, there is no designation from Lexus at this time except as Lexus Concept Vehicle. 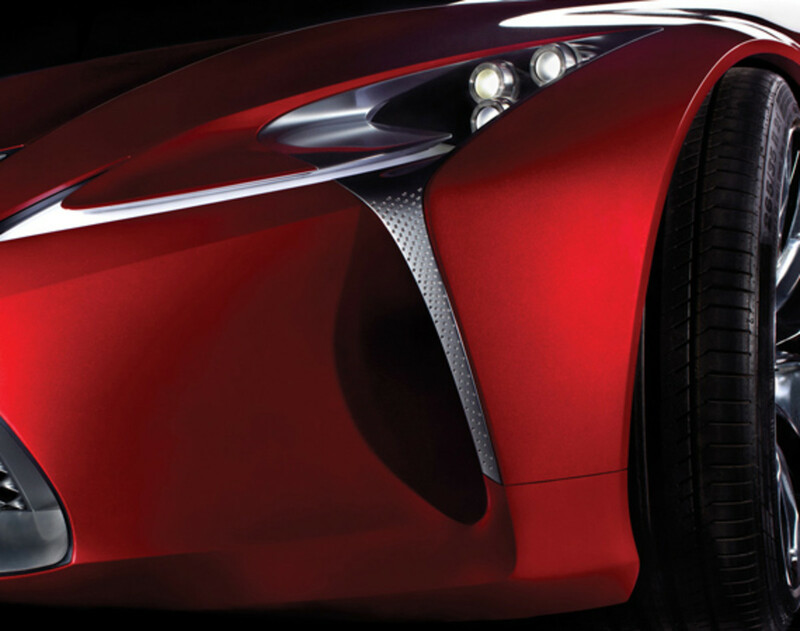 The car is to make its worldwide debut on January 9th, 2012 at Detroit&apos;s Cobo Hall.